Disruption to train services between Ramsgate and Dover is expected to continue until at least 1pm today (December 7). An obstruction is on the track between Walmer and Deal and train services running through these stations may be delayed or revised. A train has struck the branch of a fallen tree between Walmer and Deal stations. There is some damage to the train and so the line from Dover Priory towards Ramsgate is currently blocked. The train involved is still unable to move and engineers are working to repair it so that it can clear the line. The line from Dover Priory towards Ramsgate will remain blocked until the damaged train has returned to Dover. Services are able to run from Ramsgate towards Dover Priory but at a reduced speed through the area as a precaution. There will also be some disruption this weekend with a bus service between Margate and Ramsgate on Sunday (December 9) until 9pm. 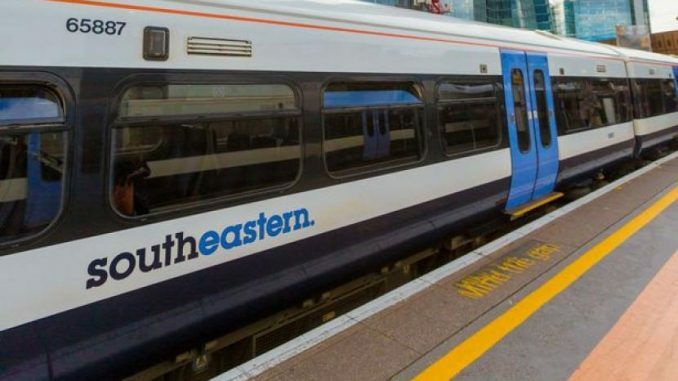 The Southeastern service between London St Pancras International / London Charing Cross / London Victoria and Canterbury West / Ramsgate / Dover Priory has engineering work taking place between Margate and Minster, closing the lines. Buses will replace trains between Margate and Ramsgate. Some buses will call at all stations, whilst others will call at all stations except for Dumpton Park. Services between London Charing Cross and Ramsgate via Canterbury West will run as normal between London Charing Cross and Ashford International. Between Ashford International and Minster, the train will operate in two portions. The front four carriages will run between Ashford International and Minster via Canterbury West, the back four carriages will run between Ashford International and Minster via Dover Priory.